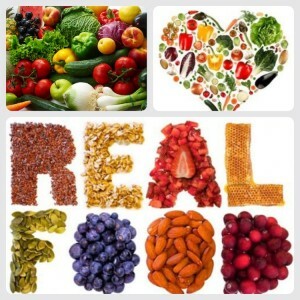 We switched to "Real Food"
I have struggled with my weight for many many years! I have written blogs about it, complained about it, and had finally given in and decided to accept it when something amazing happened to me. A couple of years ago, Karol and I went to see Jillian Michaels. Going was kind of a fluke. We love Jillian Michaels, and to be honest I had no idea she was doing a speaking tour. I happened to stumble upon the information on Facebook, and checked out the price of tickets. The night came and we went to see the amazing Jillian Michaels. The first hour she talked about food and the second hour she talked about living a full life without “shoulds” and guilt, etc. I have spent years in therapy, that stuff I knew. But the food stuff that I should have known, had eluded me somehow. That night we chose to make some changes to the foods we were purchasing and consuming. We switched to “Real Food”. I was a bit worried about switching to organic because of the price of organic food. Which is really stupid, by the way. Why is it that food which requires less chemicals, less spraying, less feed, etc be more expensive?? It should actually be cheaper because the crops require “less” care essentially. I have written about my huge grocery bills. Switching to an organic diet was daunting to say the least. I was worried about the cost, and how I was going to afford to feed my family of 5 and not break the bank. But Karol and I were committed to eating better. 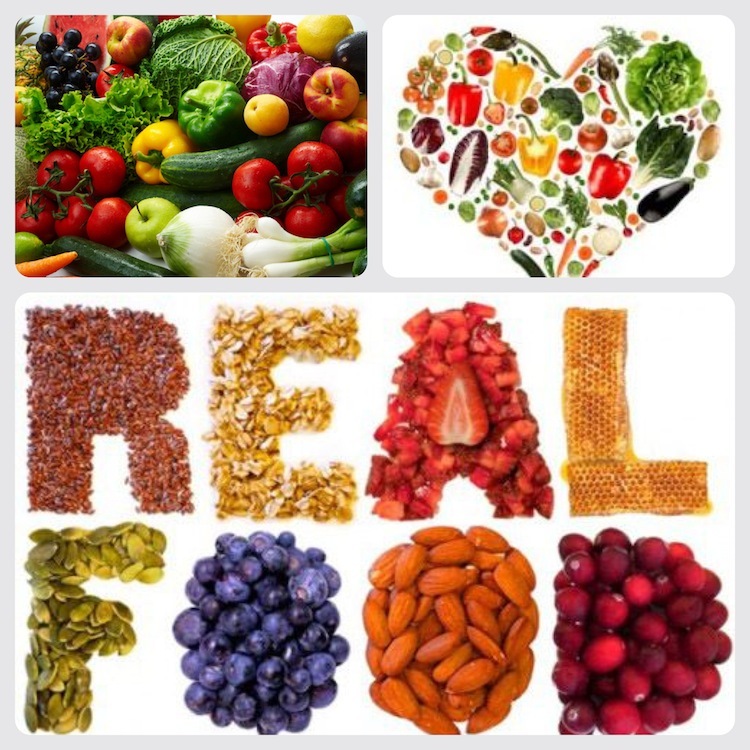 No more pesticides, hormones, antibiotics and other nastiness in our food. However, the cost of switching really concerned me. So we entered the Real Food genre slowly. Just purchasing the food we were making for ourselves. The interesting thing was the first week we purchased all organic for ourselves we reduced our grocery bill by almost $100.00!!! So we ventured out farther into the organic realm and purchased organic meats and dairy. I have to say that the milk was the hardest for me. Spending $6.00 a gallon almost gave me a heart attack, but I figured it was the right thing for my family, so I just took a deep breath and put it in the cart. Two of them….. The most interesting thing is, my boys like the organic foods. They say they taste better!!! We bought organic peanut butter, organic crackers, cereal, creamer, etc. It has been an interesting transition. The second week we bought organics, the grocery bill was a bit higher than the first week, but we had cat litter, cat food, and some cleaning supplies, so it was not all food. Actually we put the animals on organic food as well. The cats eat an organic cat food, and the dog gets organic grain free food. He no longer has an itchy skin problem! I am excited to keep going and see how healthy we can get!! No more chemicals, hormones, or antibiotics for my family!! Just make sure you cut out all the worms, before you eat the fruits and veggies!